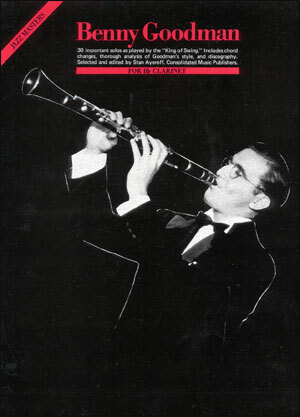 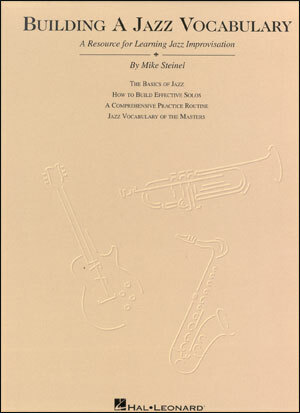 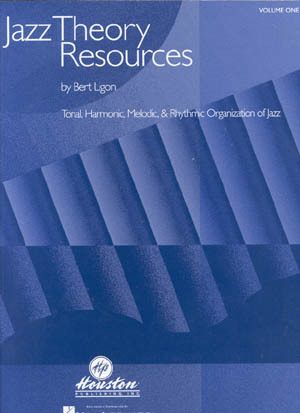 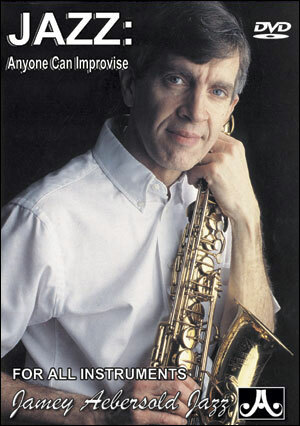 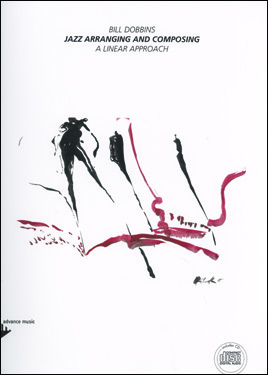 The 2nd Edition “Creative Jazz Exercises” books are based on the author's extensive experience as a jazz artist and as a woodwind instructor at Berklee College of Music and other music institutions. 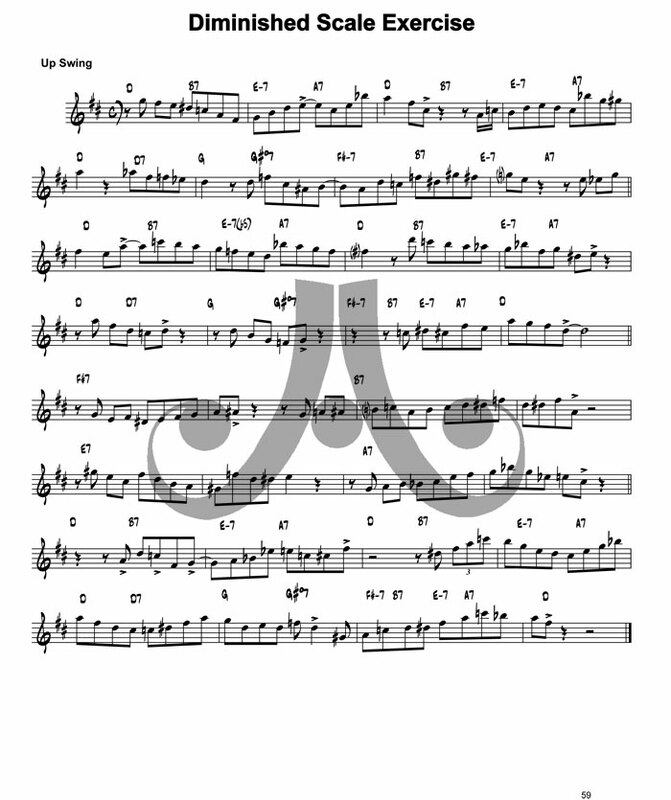 Customizable accompaniment files for all of the exercises in the books have been created with the iReal Pro app in both HTML and MIDI versions. 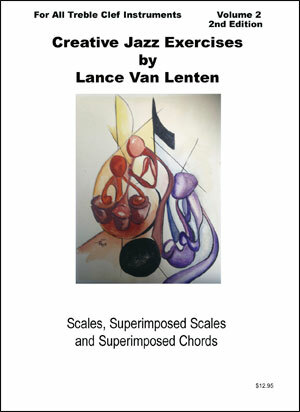 They can be accessed from pages on the author's website: www.lancevanlenten.com. 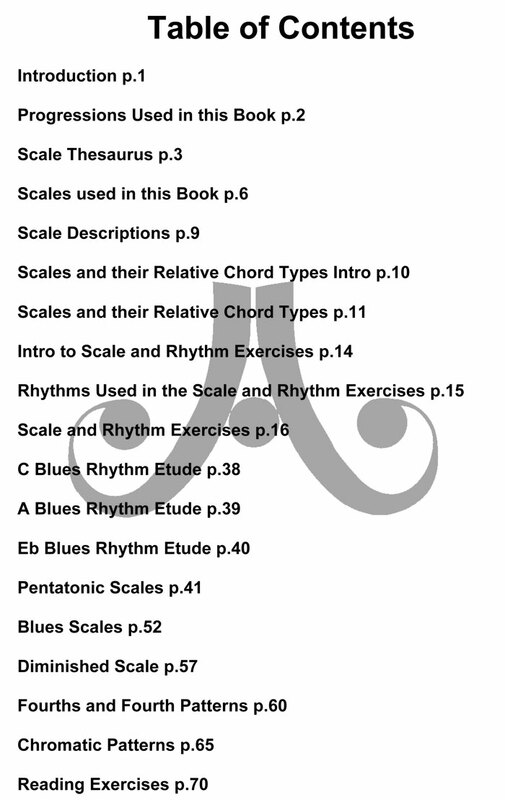 Volume 1 presents chord scales, 1/8th – 1/16th note syncopations, patterns and reading exercises intended to develop technical skill that can be applied to any style of improvisation. 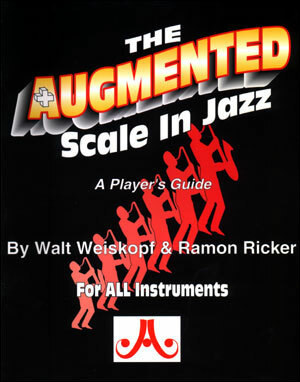 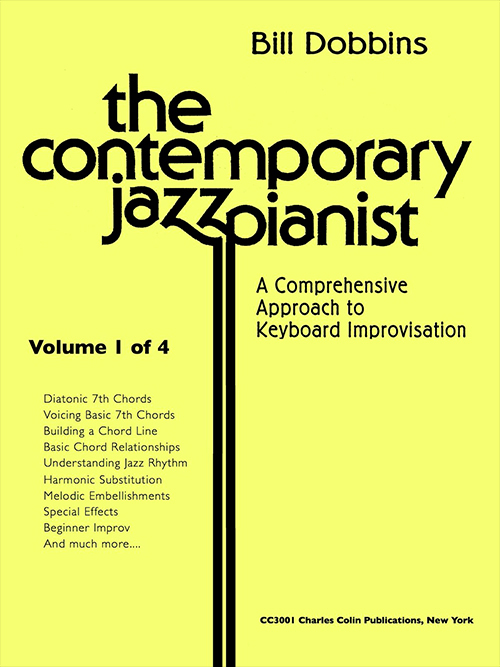 Reading exercises in an improvised solo style are provided in multiple jazz, latin and funk-fusion grooves. 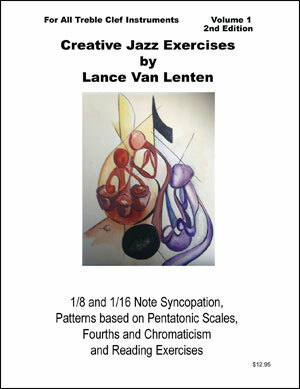 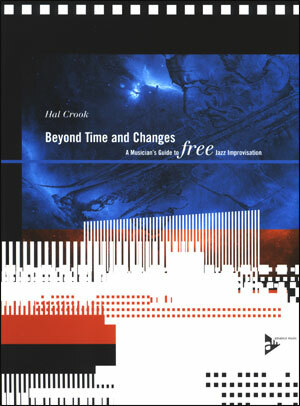 "His newly released, second edition of the “Creative Jazz Exercises” books address the importance of developing fluid technical skill supported by a solid understanding of contemporary harmony."